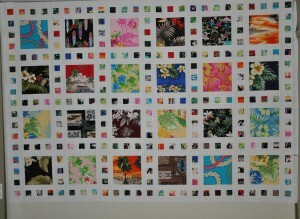 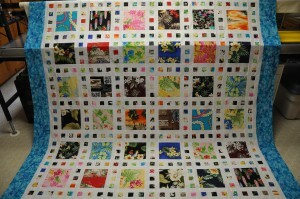 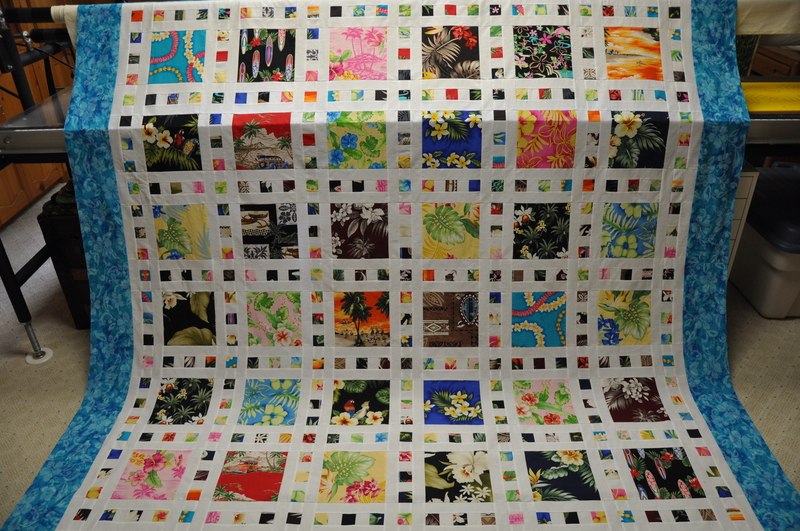 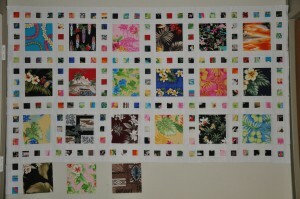 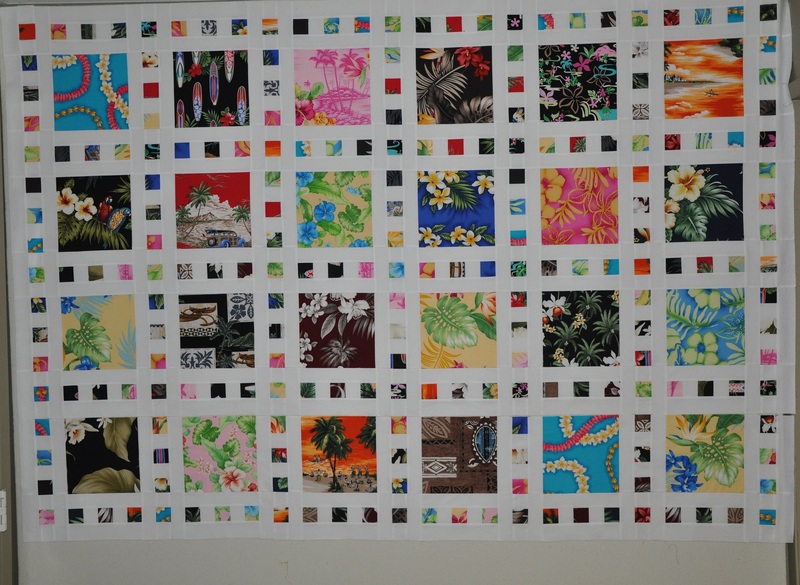 I worked on my Hawaiian Slide Show quilt on the weekend. 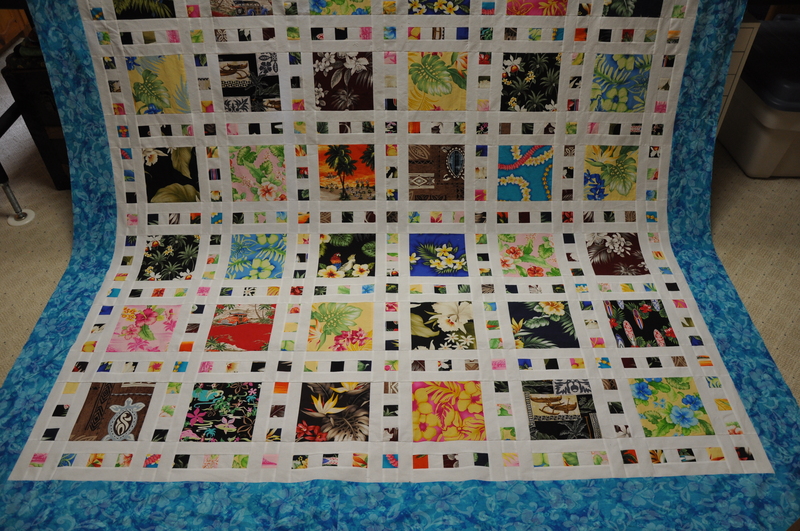 There are a total of 7 rows in this quilt so after completing 4 rows I am just past the half way mark. 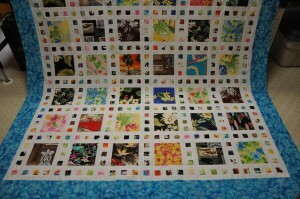 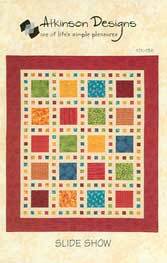 This quilt is up on my design wall and I am committed to finishing it to the flimsy stage before taking it down. 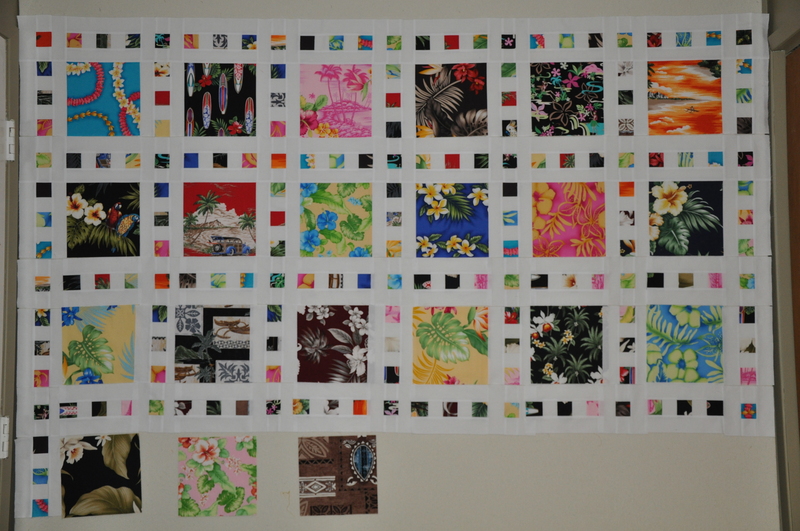 I just know if I remove it from the design wall before it is a finished top, it will likely end up on the UFO pile.